1. We have VISA, e-Checking, T / T payment method. And we strongly recommend you to use trade assurance services. 2. Trade assurance services can maximize the security of your transaction. At the same time, we can also get better trade resources from alibaba through good data accumulated in the trade assurance purchases. 3. We have railway transport, shipping, air transport etc. We will choose the best mode of transport to send products to your country. 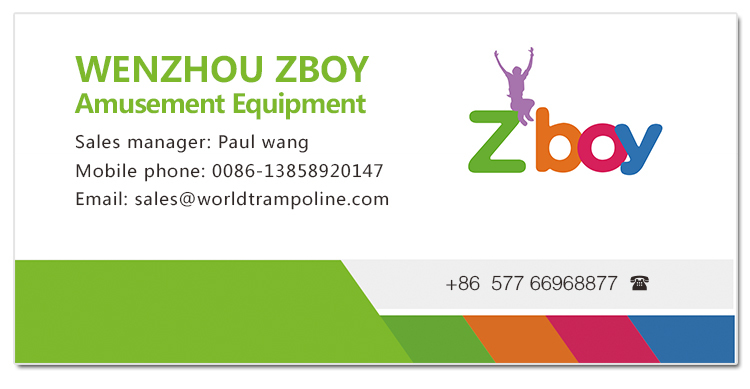 Wenzhou Zhibao Amusement Equipment Co., Ltd., established in 2014, is located in the toy capital of China,Qiaoxia Town, Wenzhou City. 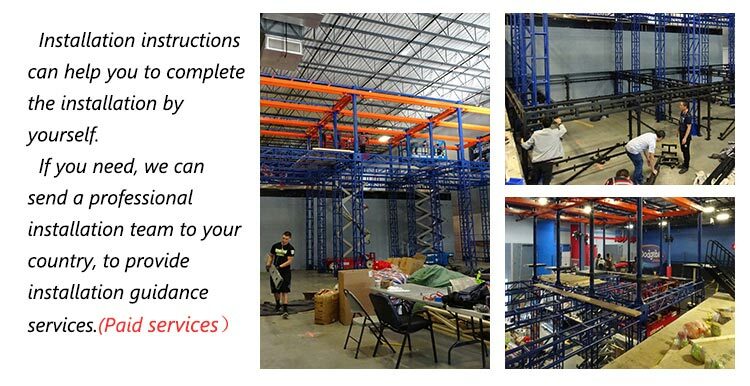 The company is committed to making design and producing competitive trampoline, trampoline park, kids soft play, rope obstacles, ninja course, and other amusement equipment products. 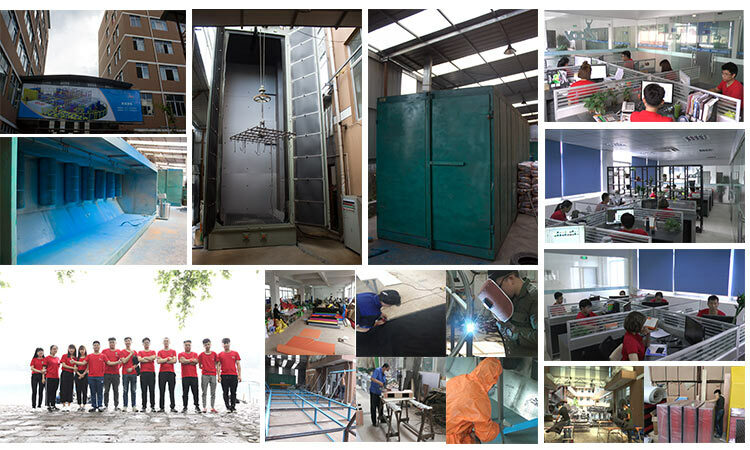 Since founding with record success, and with 4 years of continuous improvement and striving for development, we company have already got a rich experience of design and production and perfect supporting sales service. 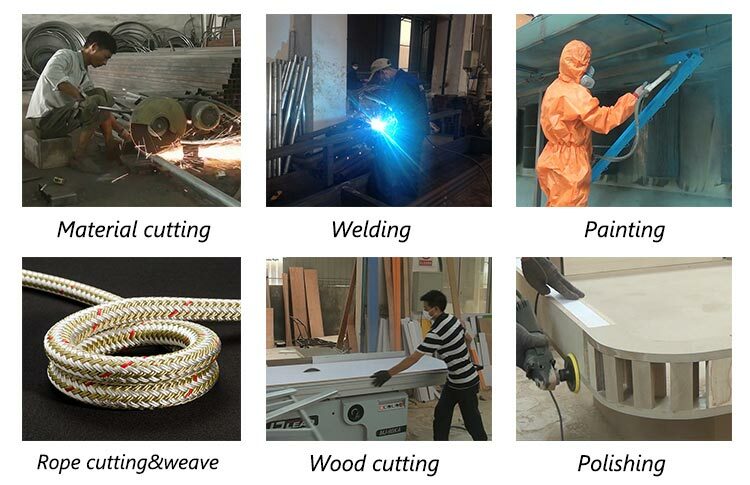 Now the company has excellent professional design and production team, sales team, service team, covering its design, production, installation, operation and all other business. 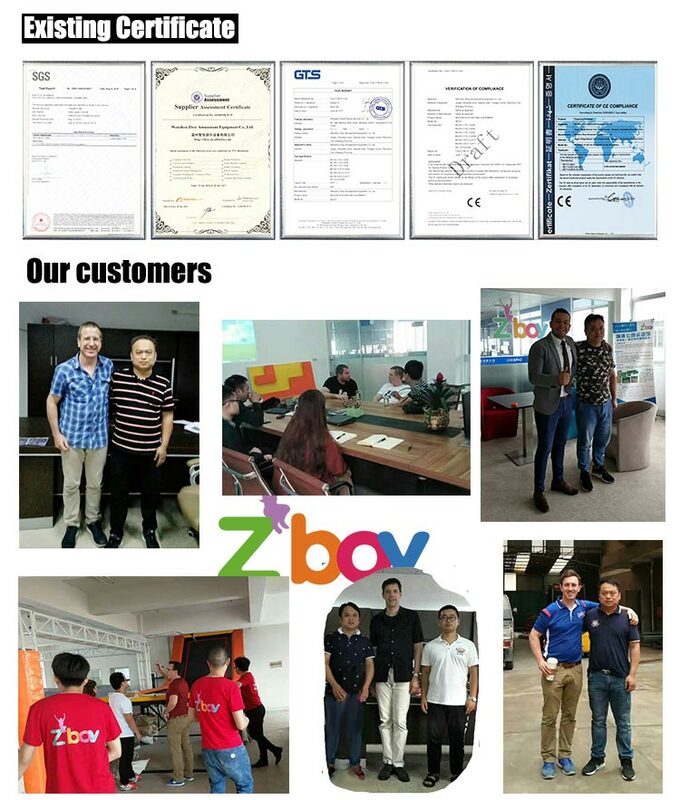 Today, we have been in pleasant and friendly cooperation with customers from dozens of countries, and receive good praise. We are committed to becoming a more suitable amusement equipment manufacturers for you. 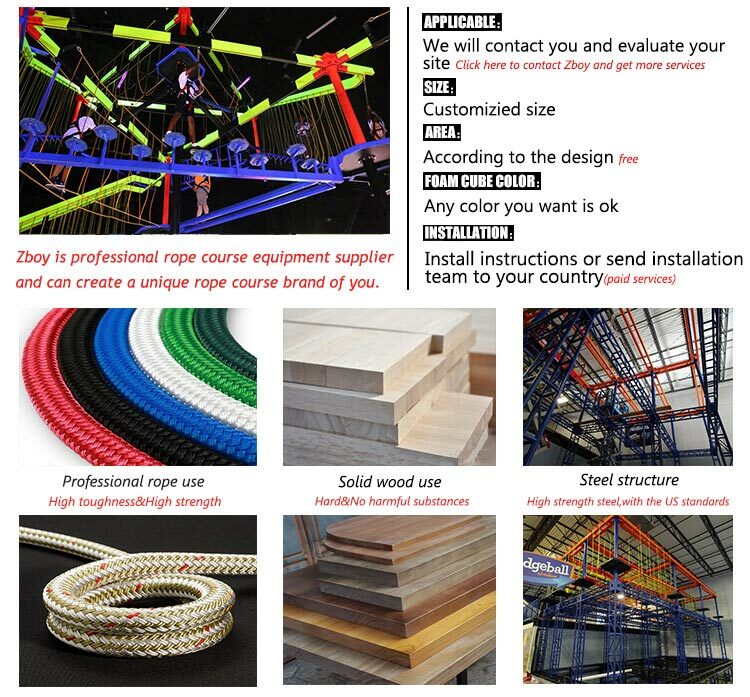 With many experts and advanced equipment in our factory, we are engaged in designing, manufacturing and selling of high ropes obstacle course. Should you are looking for it, please be free to buy or wholesale our discount and cheap products. Our company, one of the professional manufacturers and suppliers in this field, can offer you customized service at low price.